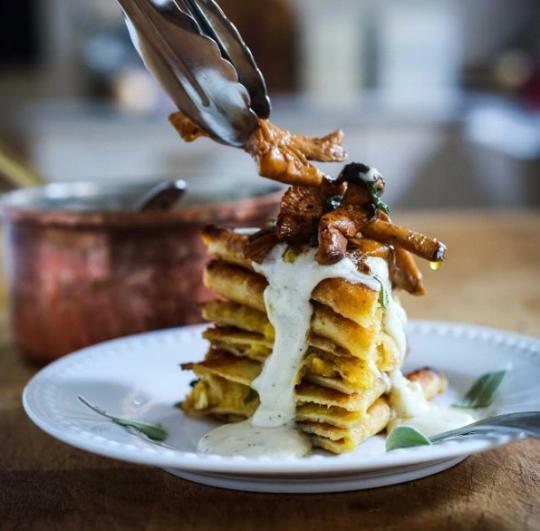 There are few activities in this world that are as comforting as autumnal cooking, especially when you utilize all of the produce now in season. 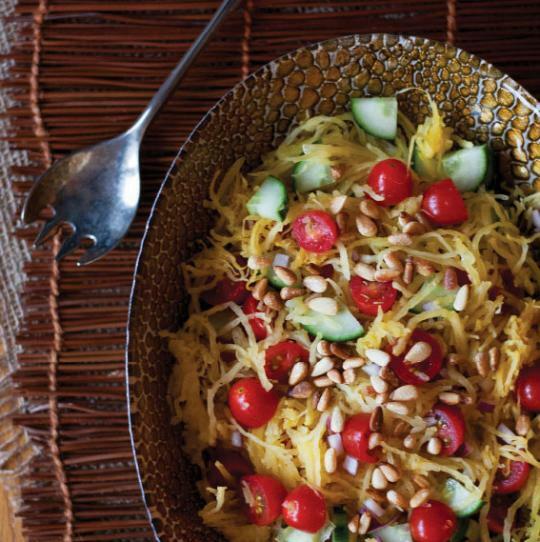 One of our favorites: Spaghetti squash. 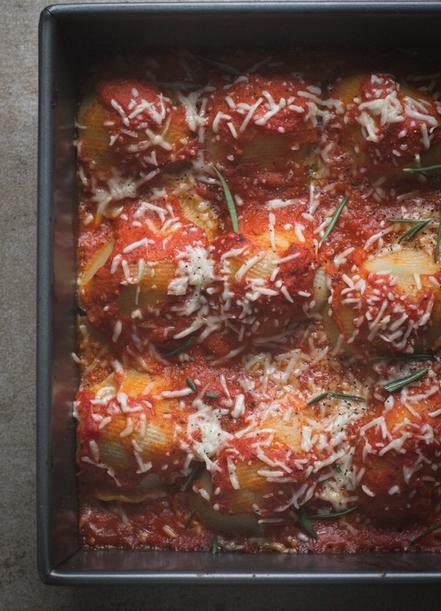 It’s one of those foods you can use in so many dishes — in its basic form, as a substitute for pasta under sauce, or even as an ingredient in crepes. It’s also packed with vitamins and minerals, including vitamins C and B6 and potassium. 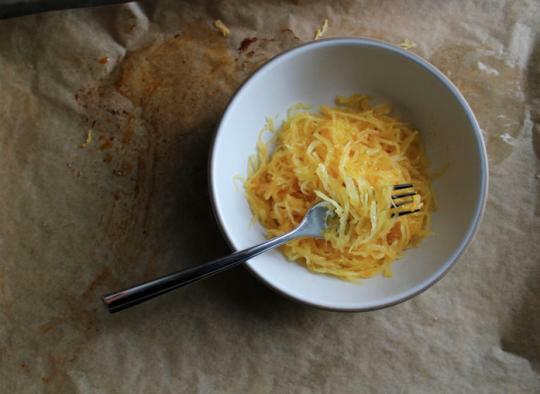 While spaghetti squash is fantastic on its own (here are some basic instructions for cooking it), it’s also delicious when used in creative ways. 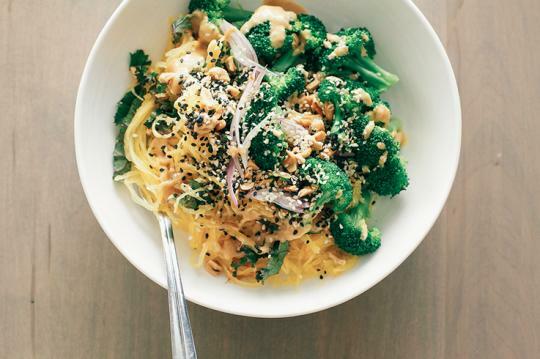 Yahoo Health reached out to eight healthy food bloggers to share their favorite recipes featuring the yellow produce. Browse through the slideshow for their tasty concoctions.